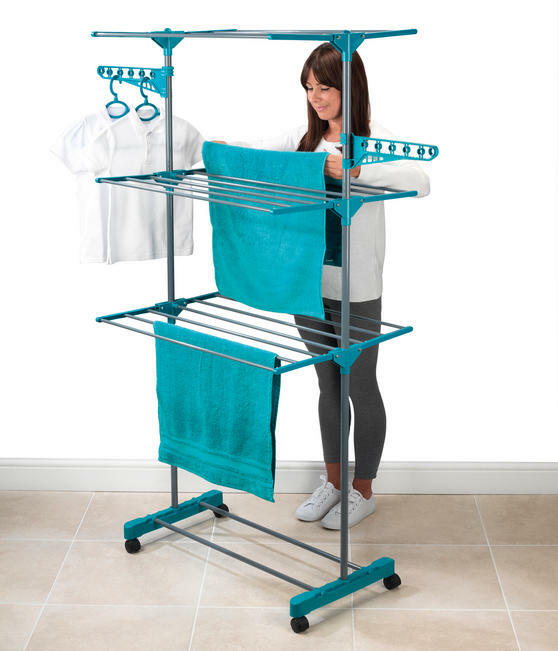 Dry your freshly cleaned clothes naturally outside in the sun or in your laundry room on a rainy day using this large Beldray airer. 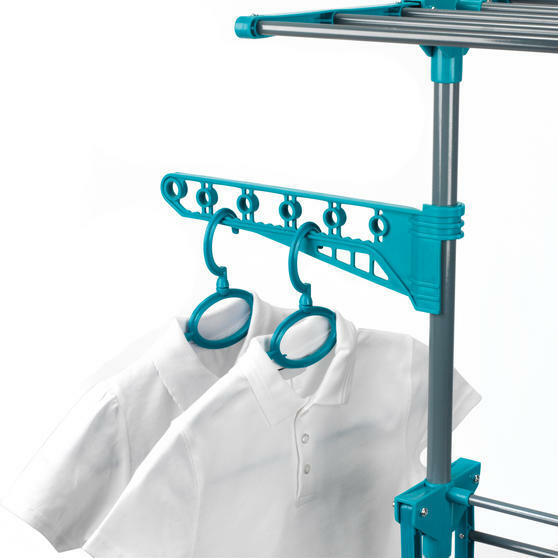 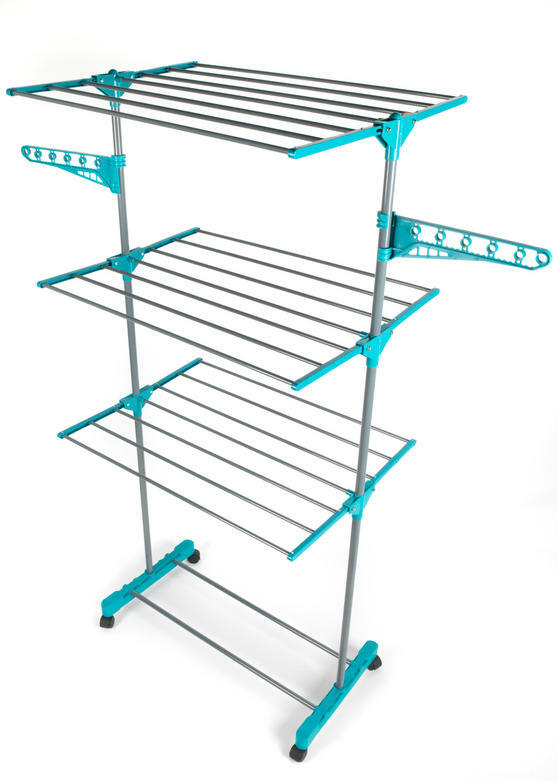 With 3 tiers and 2 side wings, you can position your clothes with a nice amount of space between them so they can dry thoroughly. 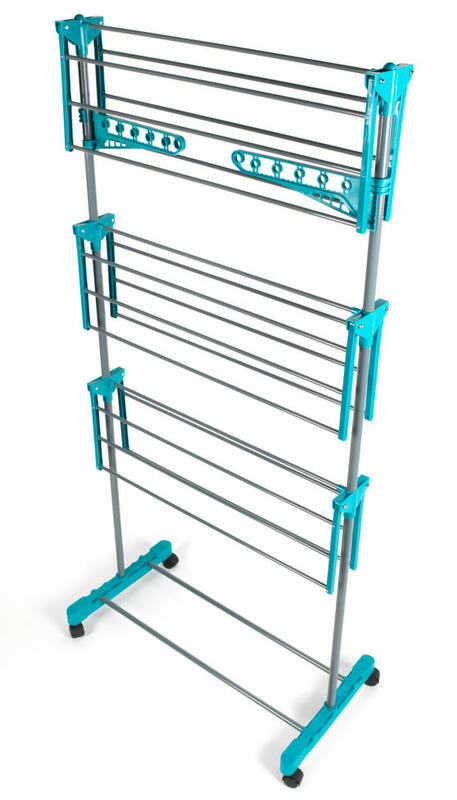 The line is made from tough 3.2mm wire which is long lasting and durable, so you can be confident that it will not snap during use. 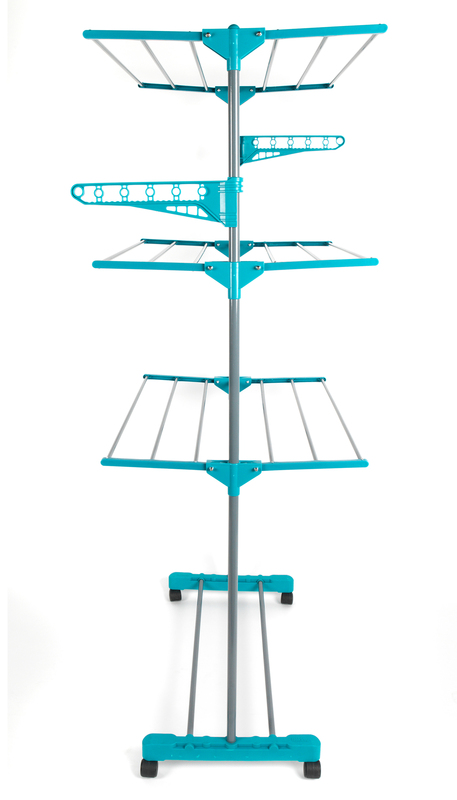 The airer measures 65 x 45 x 138 cm when opened and has a huge 15 metres of drying space, so you can air a large load of laundry.